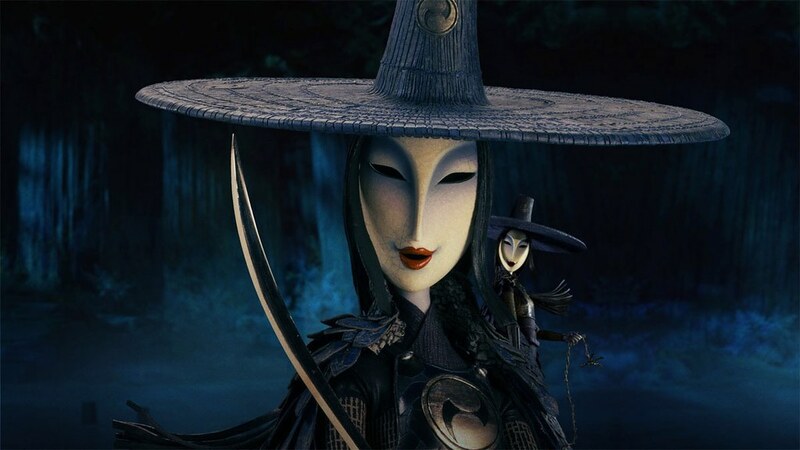 Coraline is one of my favourite films of ALL TIME, so when I heard about Kubo and the Two Strings (over a year ago now, the suspense is killing me! ), I got excited about it. And stayed excited about it. For over a year. AH! I've actually had this post in my drafts for about 3 years now, just basically professing my love for Coraline, but now that Kubo is almost here I feel like it's more relevant. Or I'm telling myself that anyway. I LOVE STOP MOTION ANIMATION. Yes it's technically a kids film. But the sheer amount of detail, effort, craftsmanship and time that goes in to films like this make me love them. Add on top of that a slightly creepy story line and I'm hooked. 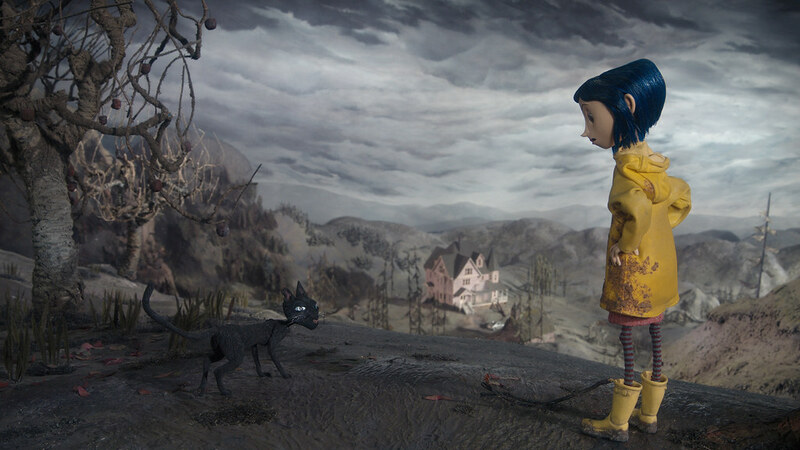 I actually haven't read the Coraline book, but apparently it's a lot darker, so it's definitely going on my reading list. And finally, the monsters in Kubo. I mean seriously, look how enormous that skeleton is! https://youtu.be/XNPAd4if3gY I love looking at how they created the sets, characters and creatures. Dream job right there. Kubo is yet to come out in cinemas in the UK, but as soon as it does I'M THERE. 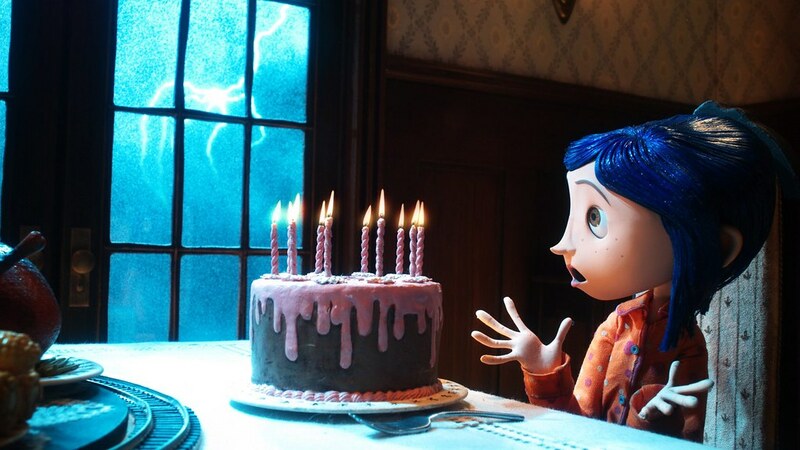 I have a feeling it's going to become another one of my top favourite animated films. Eek!